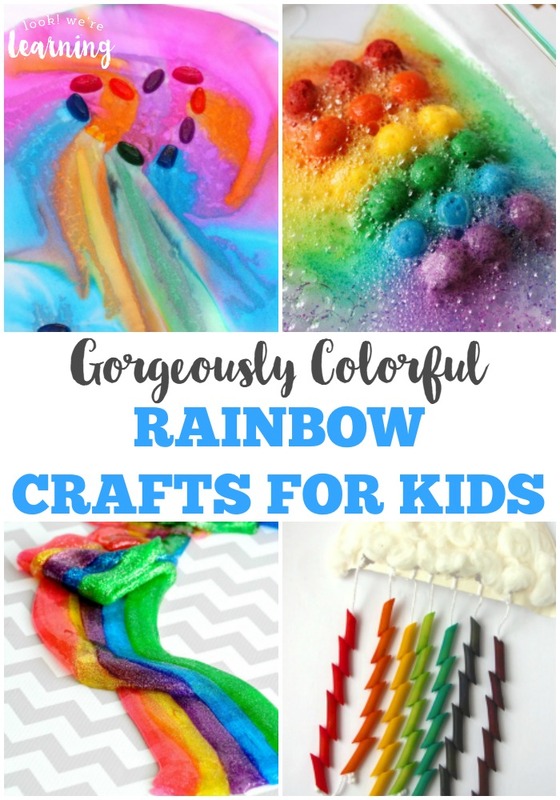 Rainbow Crafts for Kids - Look! We're Learning! When I think of spring, I think of blooming flowers, baby animals, rain showers, and rainbows! 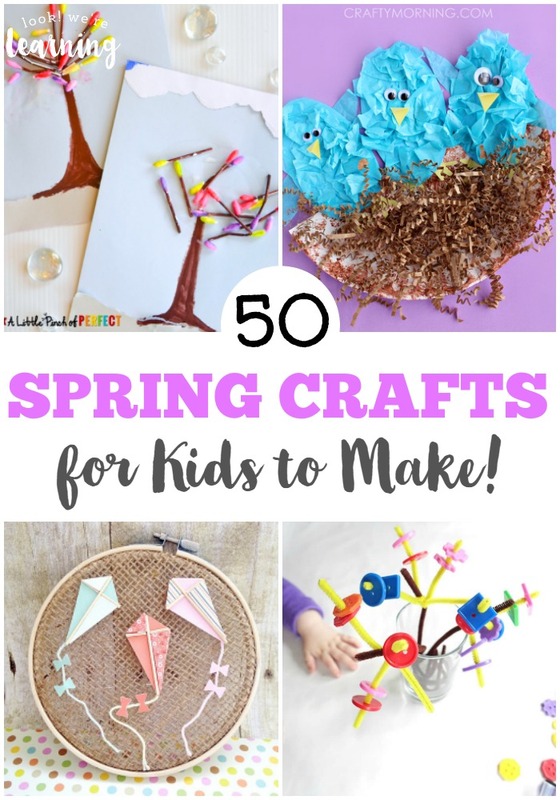 And there’s no better way to welcome spring than to make some lovely spring crafts with the kiddos. 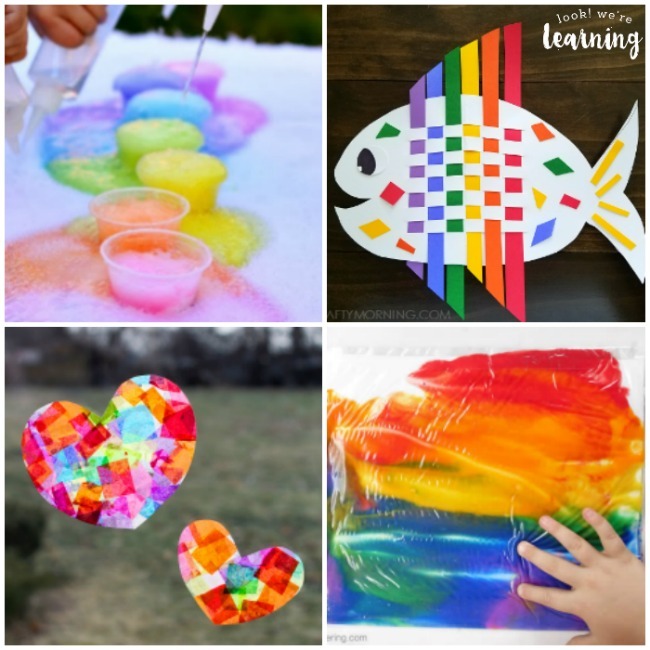 These gorgeously colorful rainbow crafts for kids are a wonderful way to add art and sensory play into a spring unit study. Or you can just spend a lazy weekend afternoon making the whole house colorful with these beautiful crafts. 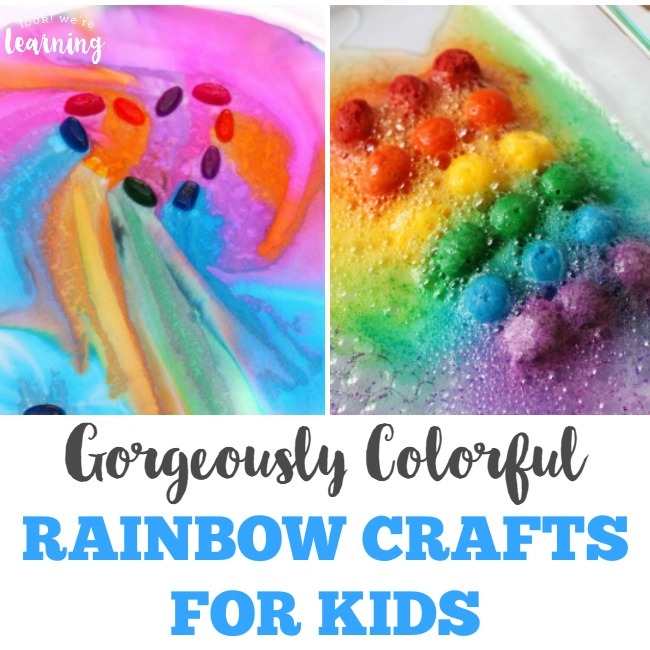 Either way, the kids will love making them and learning how different shades combine to form the gorgeous rainbow colors we know so well. 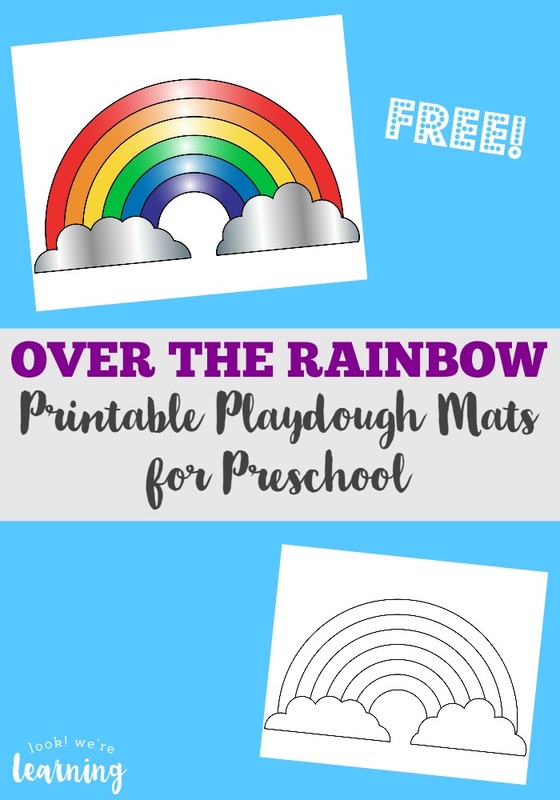 While you’re here, grab our free Over the Rainbow Playdough Mats for some sensory preschool fun this spring! And give the kids some reading practice with our Spring Sight Word Flashcards! Don’t miss these other spring posts! 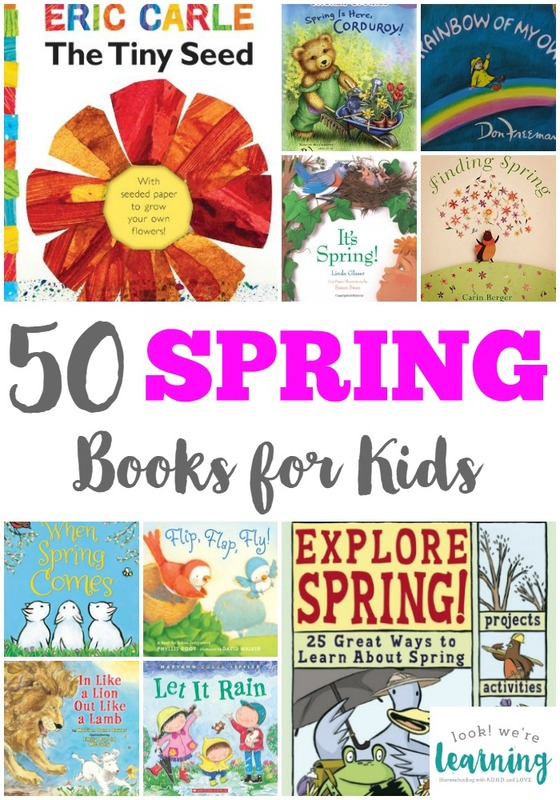 And see even more fun spring learning ideas on my Spring Activities for Kids Pinterest board! 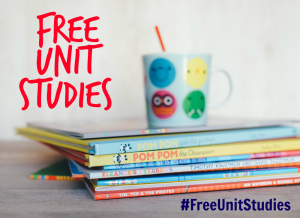 This post is part of the Rainbows Unit Study roundup! Stop by to see these other rainbow-themed posts!